By Xah Lee. Date: 2016-05-03 . Last updated: 2019-01-27 . 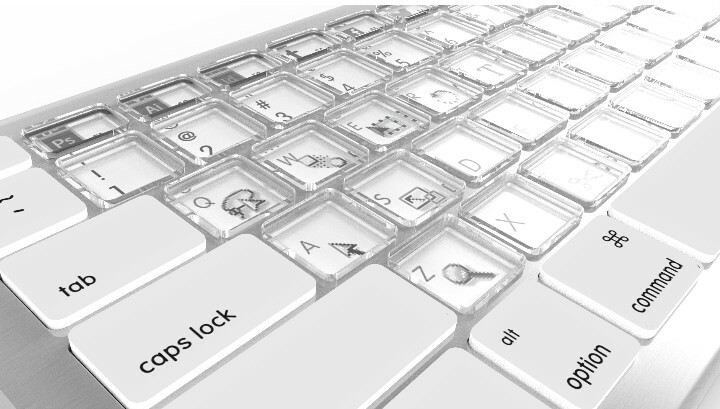 This keyboard uses electronic ink tech to create changeable key labels. 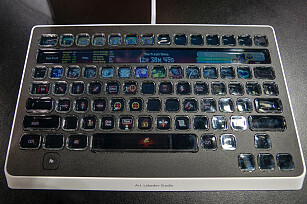 Sonder keyboard. Each key is a display, can display shortcuts of current app. the amazing thing is, the Optimus costs over 1 thousand dollars, while the Soner is only 2 hundred!